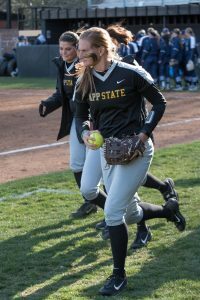 Players on the App State softball team discuss the next play during a timeout in the 2017 season. Courtesy of Halle Keighton. 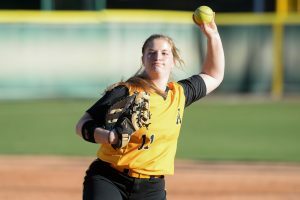 Along with the warm weather that comes with spring comes new seasons for many App State teams including the softball team. 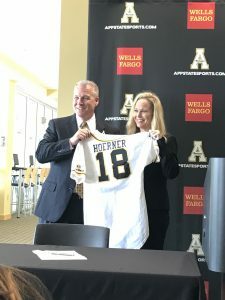 After a 17-35 finish in the 2018 season, head coach Shelly Hoerner will look for her veteran-led squad to improve that. 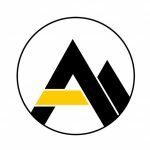 The team showed high levels of commitment and dedication in the offseason as it made the biggest jump in team GPA out of any App State team and had five players named All-America Scholar Athletes for the 2017-2018 school year. Along with getting the job done in the classroom, the team has also worked hard to see some of that success translate onto the field. 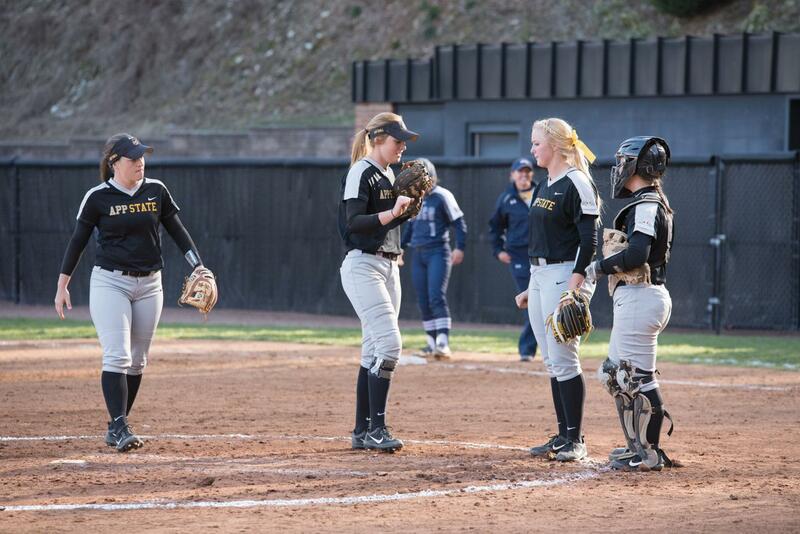 Senior utility player Ally Walters and senior infielder Haley Stewart will lead the team. Walters played in 45 games last season and posted a fielding percentage of .952. 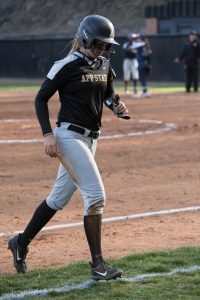 She also led the team in sacrifice bunts with 10. 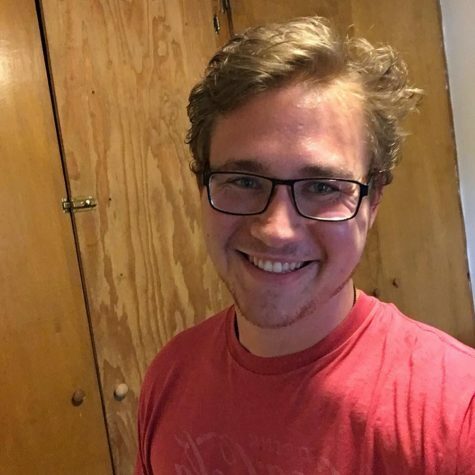 Stewart, a redshirt senior, finished the 2018 season with a batting average of .220 and a six-game hitting streak. 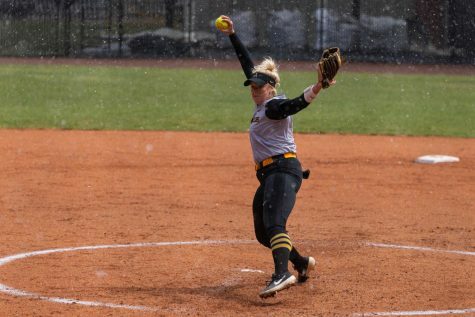 She was solid on the defensive end, committing only five errors in 411 chances. This gave her the second highest fielding percentage among the starting players. 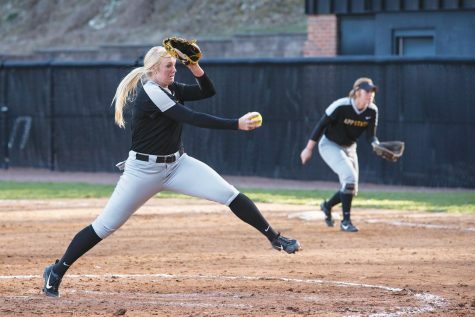 The team will also benefit from the addition of transfer pitcher Sydney Holland. 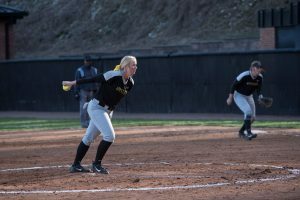 Holland is a redshirt junior who played at Francis Marion University in Florence, South Carolina, before joining the Mountaineers. 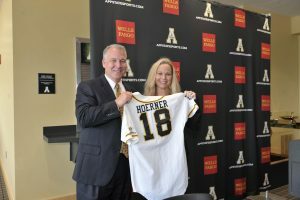 Hoerner said she has high expectations for the squad and knows she has plenty of players who can make big plays when the team needs them. 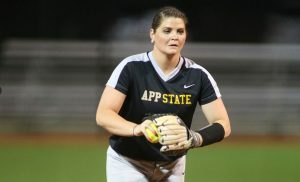 The Mountaineers open the season against Elon in the Elon Opening Weekend Tournament on Feb. 8.